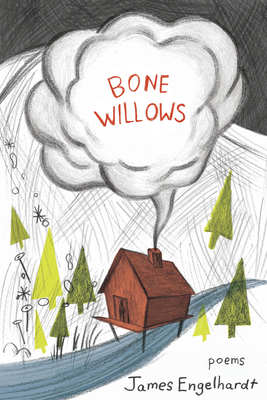 In the Alaska-based poems of Bone Willows, the wheel of the year spins faster than in the Lower Forty-Eight: "Arctic spring bicycles down a bookcase." And the frantic course of time affects everything from non-human nature to the ways a couple with a small child make their way in the world. Here, animals "glow with no light," friends remind each other that "it will break again, the push will come and it will all break again," and home is "a secret held against hard dark." In this debut collection, James Engelhardt gives readers the hidden Alaska--not of glaciers and brown bears and tourist stops--but of expressways and families and dinner parties.